pixels2Pages | News: p2P Week of Love is here. The first way that you can enter to win is by simply letting us know what you love about pixels2Pages by posting a short video to our collaborative album. What do you love about pixels2Pages and what do you love about your pages and your creations that use pixels2Pages techniques and offerings? Maybe you have a unique story of how p2P has touched you. We would love to hear from you. Who knows, your words may bring another person to the pixels2Pages family. CLICK HERE to access our collaborative album. 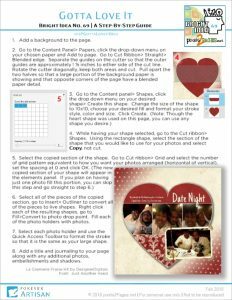 The second way you can enter to win is by creating a new page using one of these love-themed Bright Ideas. These Bright Ideas are available to the public for the entire Week of Love. 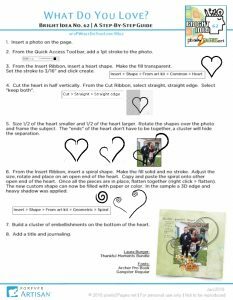 Click each of the images below to download a printable handout. You can do one Bright Idea, or you can do all four Bright Ideas. Each page you create is another entry into the week of love. 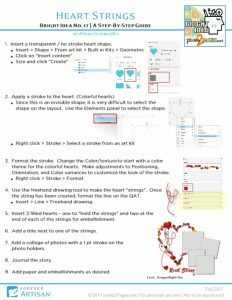 Post your completed pages in the pixels2Pages Community Facebook Group and/or our collaborative album. Winners will be chosen from both our Facebook group and the collaborative albums. 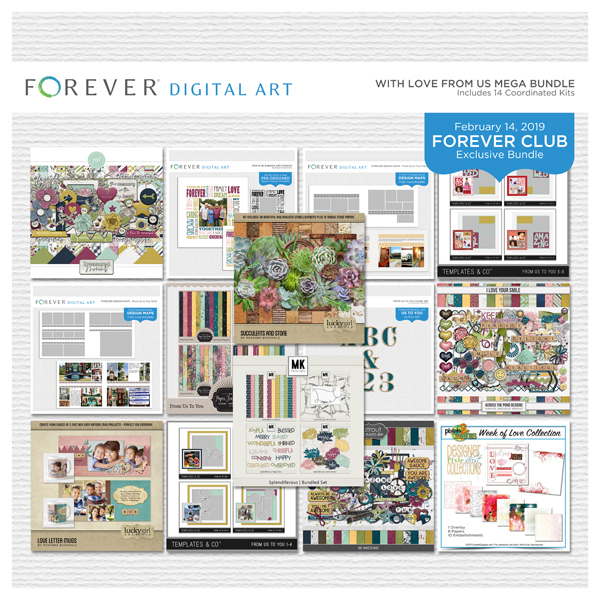 The third way you can enter to win is by creating a page using any of the kits in the From Us With Love Mega Bundle which will be available in the FOREVER Store exclusively for FOREVER Club members starting on Thursday, February 14, 2019. A sneak peak is featured below. You will get 14 Kits valued at $98.66 for just $49.33. If you are not a FOREVER Club member, you can join and immediately use your club dollars to purchase this exclusive mega bundle. 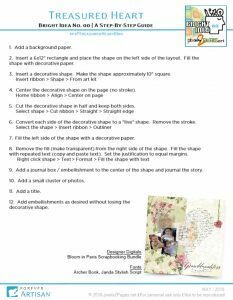 Post your completed pages in the pixels2Pages Community Facebook Group and/or our collaborative album. Winners will be chosen from both our Facebook group and the collaborative albums. We look forward to all the love shared on our pixels2Pages Community Facebook Group wall and in our collaborative album. 2 Responses to News: p2P Week of Love is here. The kit was called Color Pop Mixology Mega Bundle but it was only available for a short time. No longer available.